Politics should be set aside in times of festivity and when an event is organised to help forge national unity and harmony for Malaysia. National unity and harmony are crucial to a country’s stability and economic growth because multi-racial multi-religious Malaysians need to work as one for national progress. 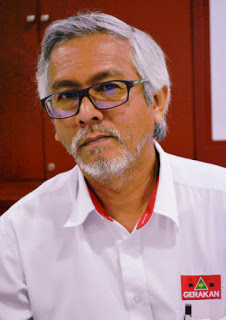 “However, there is now a growing ‘enemies of state’ community that only knows how to resort to ungentlemanly and violent acts to serve their selfish political agenda and needs,” Gerakan Deputy Speaker Syed Abdul Razak Alsagoff said. “I put up some 20 banners in N.37 Bukit Lanjan on Sunday to invite Malaysians to this year’s Gerakan Hari Raya Open House on Saturday July 8, 2017. “This is most disgusting and definitely a cowardly act. Whoever was responsible for this sabotage attempt are not only disrespecting Muslims, Malaysians and Malaysia, they are also people with little respect for fair play and gentlemanly behaviour. 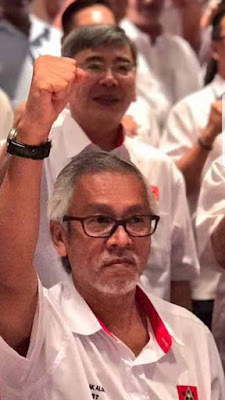 “Such scums of society should be rid off for the general good of Malaysians and Malaysia,” he added. 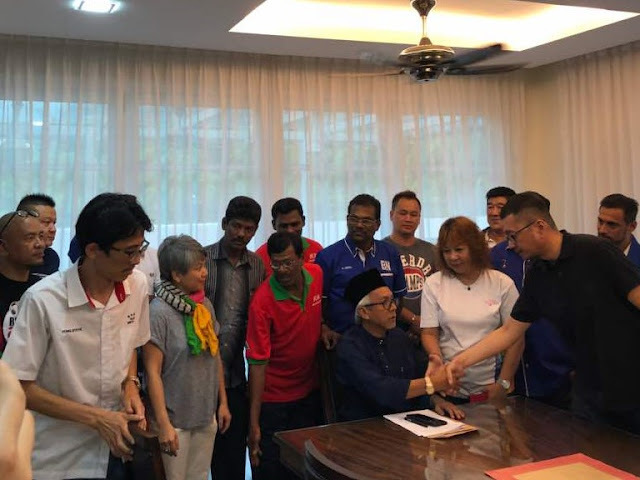 Syed Razak, who is Gerakan’s nominee to contest N.37 Bukit Lanjan in the coming 14th General Election (GE14), said “I have no intention whatsoever to retaliate the same because the ungentlemanly behaviour will not end”. “I will just continue to reach out to the Bukit Lanjan folk as much as possible via civil and proper networking. Not through such samseng ways,” he added. Syed Razak also warned that he would be exposing such scums of society with visual evidence at the “right time”. “The consolation is perhaps the enemies of the state seem to take me to be a very serious threat to their political interests and so their desperate and uncivilised response to sabotage my activities,” he added. 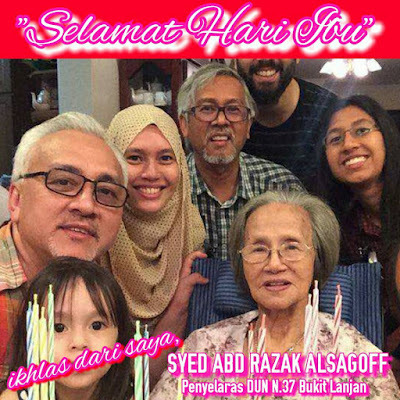 Selamat Hari Raya Aidil Fitri to Malaysians and Malaysia! 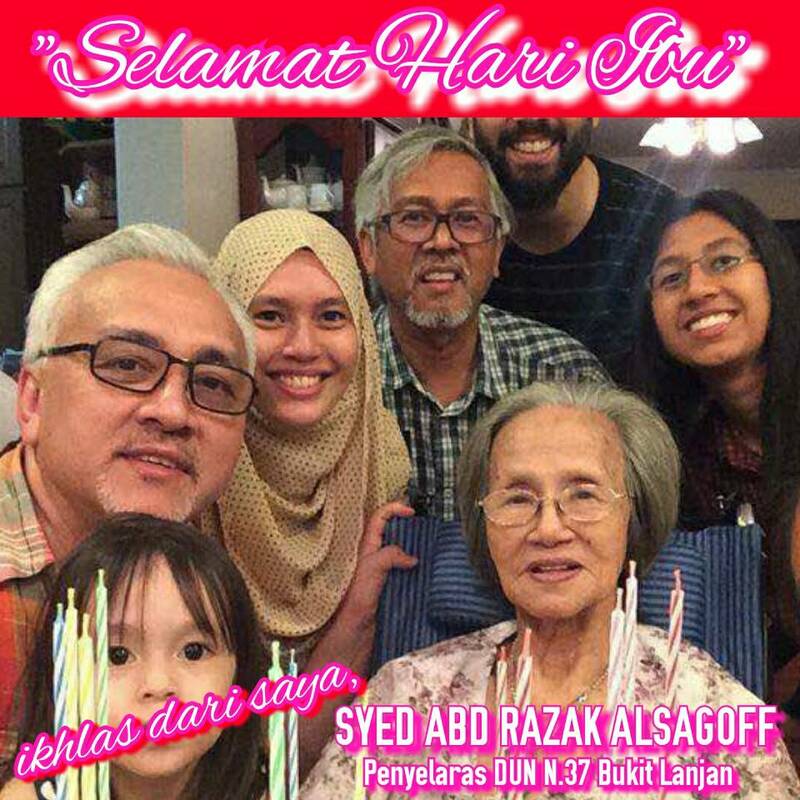 Syed Razak’s late mum who just passed away on May 6, 2017, at a ripe old age of 95+ is a Chinese Muslim, hence his ability and flair in Cantonese and Hokkien. Al-Fatihah.